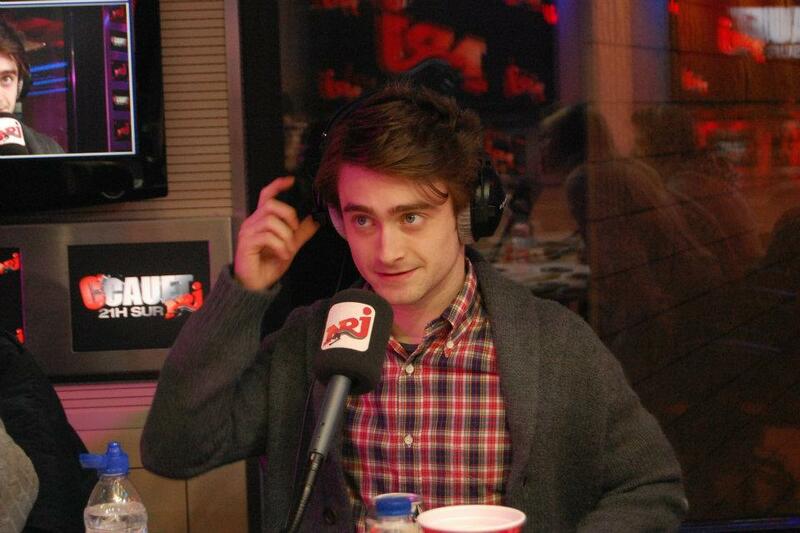 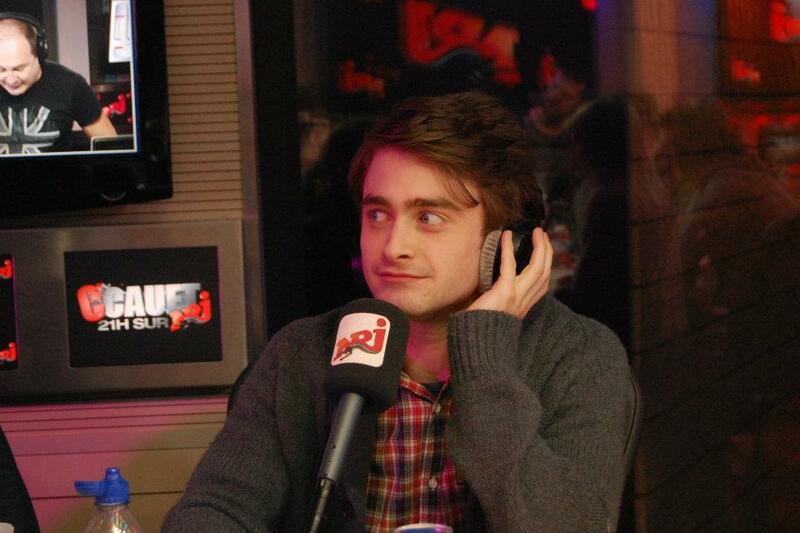 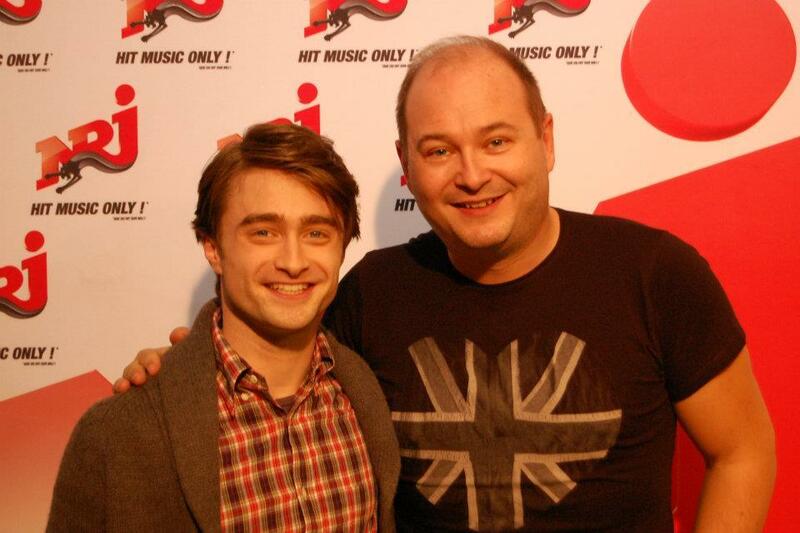 Below you find the videos (& many more photos on their Facebook page) from Daniel while he did visit NRJ Radio's C'Cauet in France yesterday to promote The Woman in Black (La Dame En Noir). 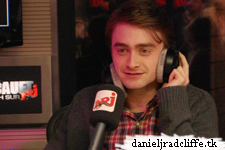 Update: 19th January 2017. 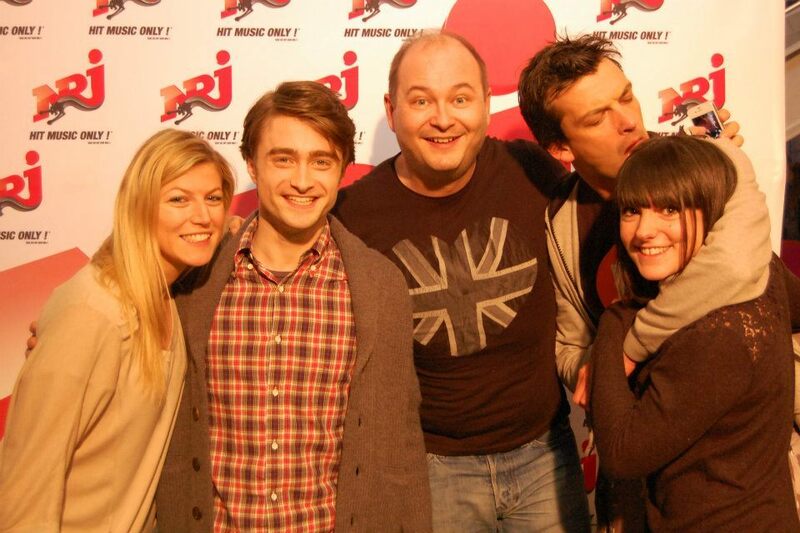 A photo by fans de Cauet sur NRJ.